Esh Computer Center | When You Need the Answer! 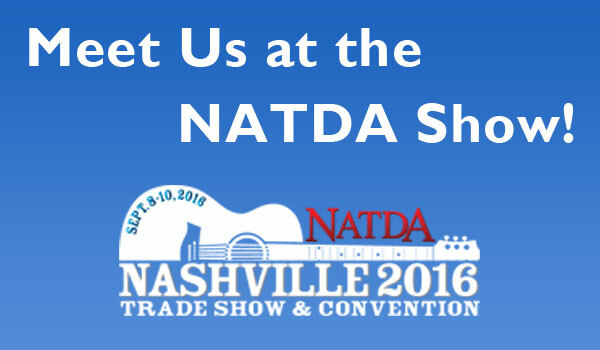 Meet Us at the NATDA Show! © [year] Esh Computer Center, Inc.